Travelling there: There are regular direct flights to Lisbon Portela Airport (LIS), Faro Airport (FAO) — the gateway to the Algarve region — and Porto’s Francisco Sa Carneiro Airport (OPO) from all over Europe and some US cities. Within Europe trains are also a popular alternative — comfortable and frequent — but could cost more than flying. Climate: Temperate maritime climate having hot summers and wet winters. Proximity to the ocean as well as altitude affects the climate. The coast is hot and humid while the inner mountain regions are cooler and wetter. 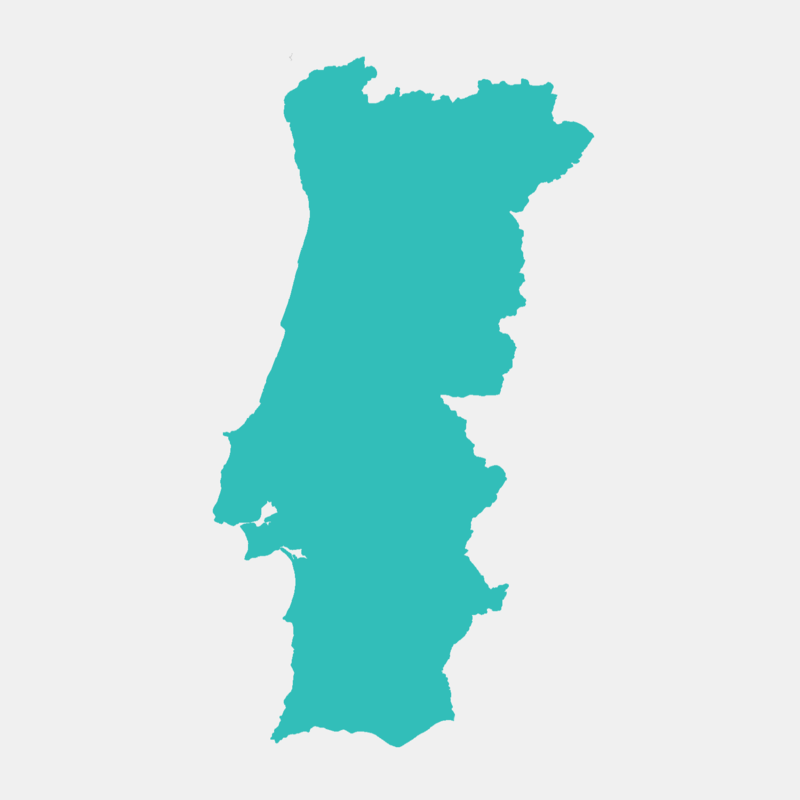 Transport: Portugal is not a large country and one can get almost everywhere easily and efficiently by train or bus. Hire a taxi or car if needing to be more flexible. Best time to travel: The Algarve is popular all year round while spring and autumn bring more pleasant temperatures than summertime. What to wear: In the cities, the locals dress in a smart, casual and understated elegant style. On the coast and especially in the tourist resorts of the Algarve, dress is far more casual. Shorts, t-shirts and camisoles are acceptable but cover up when visiting churches.